Unleash your inner Z-Fighter, in mobile form! BANDAI NAMCO Entertainment Inc. is unleashing a new in-game event and giveaway for its thrilling mobile battle game, Dragon Ball Z Dokkan Battle. The limited time in-game event features a super-strong Broly enemy to defeat and new event maps to battle across. The Super Warrior of Destruction Boss Event begins February 4th and runs through February 11th. Dragon Ball Z Dokkan Battle is available for FREE on the iOS App Store and Google Play store. In Dragon Ball Z Dokkan Battle various characters and worlds from Dragon Ball Z collide. In the weeklong Super Warrior of Destruction event, players can battle with the fiercely strong Broly, who has an enormous amount of hit points and can mount a devastating attack that can hit everyone on the player’s team at the same time. The event features two stages, and by completing the hardest map of each stage, players get a chance to win big rewards. Additionally, Dragon Ball Z Dokkan Battle is hosting multiple giveaways for every player in the game! Beginning February 4th and running through February 19th, players can receive special FREE daily bonuses, including training, support, and awakening items; additionally players can even get up to fifteen Dragon Stones and three million Zeni FREE simply for logging in daily. 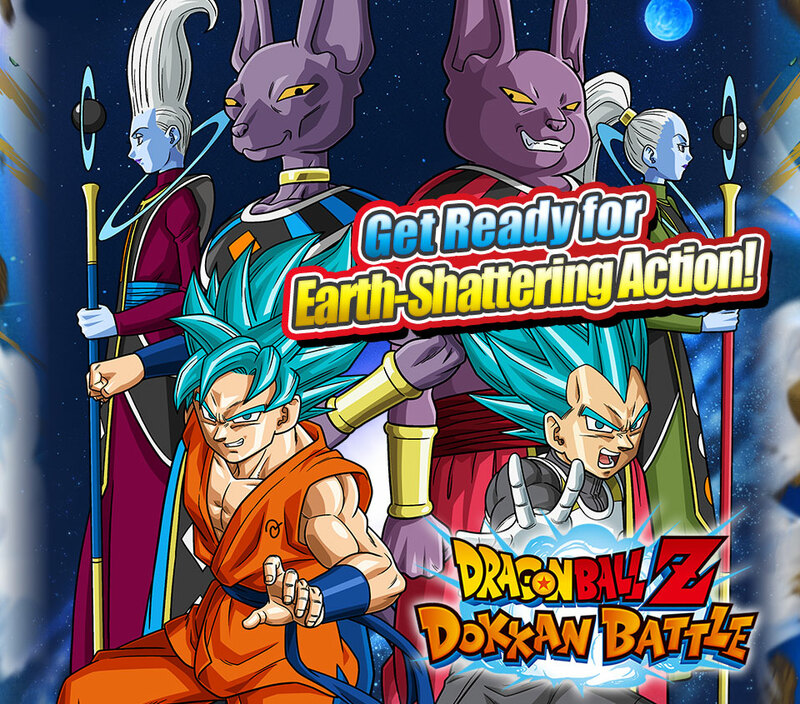 Dragon Ball Z Dokkan Battle combines intense match-3 battles, elements of classic board-games, and character deck creation featuring fighters from across the immensely popular Dragon Ball universe. The game has been downloaded over 40 million times on Android and iOS mobile devices worldwide. Since debuting in 1986, the Dragon Ball franchise has become the #1 selling anime franchise of all time in the US, and more than 230 million copies of the manga have sold worldwide.